In a year where a black Prince went to meet the King, Donald Trump becomes President of the United States, and 1988 Shirley Caesar was the hottest rapper alive, 2016 was a rough year for black people. Luckily, all was not lost. 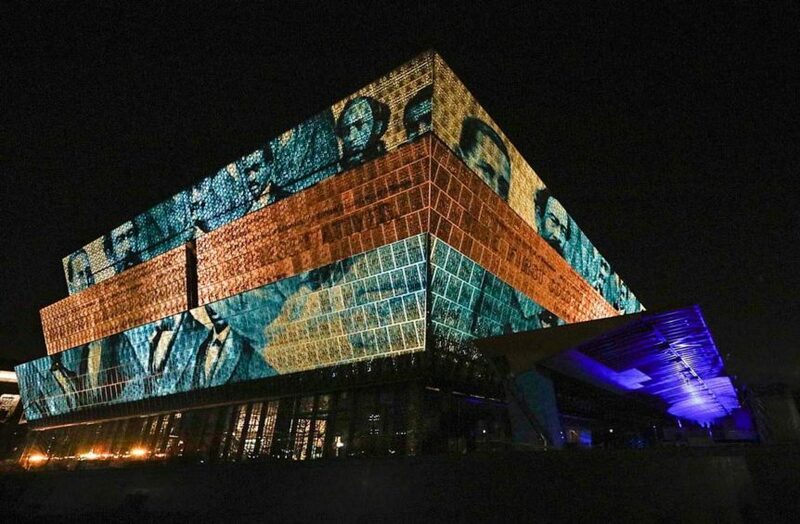 In September 2016, the National Museum of African American History and Culture (NMAAHC) opened in Washington, DC – the first museum of its kind celebrating the achievements of black people and our contributions to society throughout history. While the NMAAHC is something to be proud of and respected by all Americans, because you can’t outdo African Americans, me and a few of my friends (mostly my friends) noted the missing exhibits at the National Museum of African American History and Culture. Enjoy!